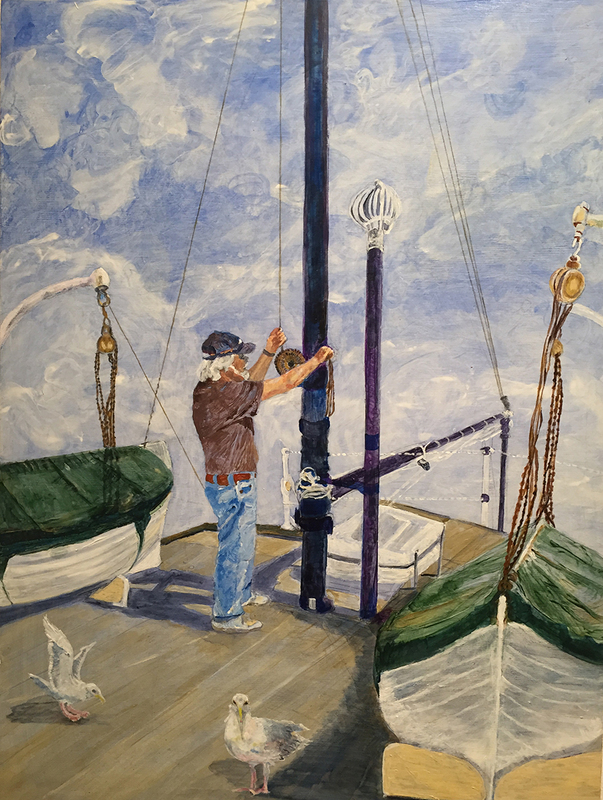 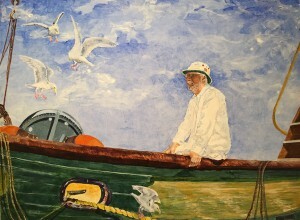 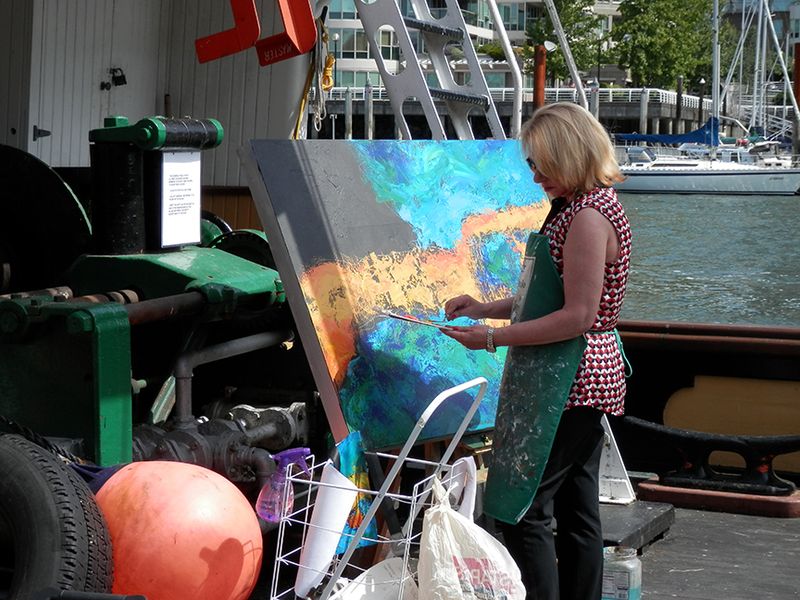 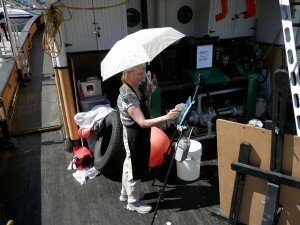 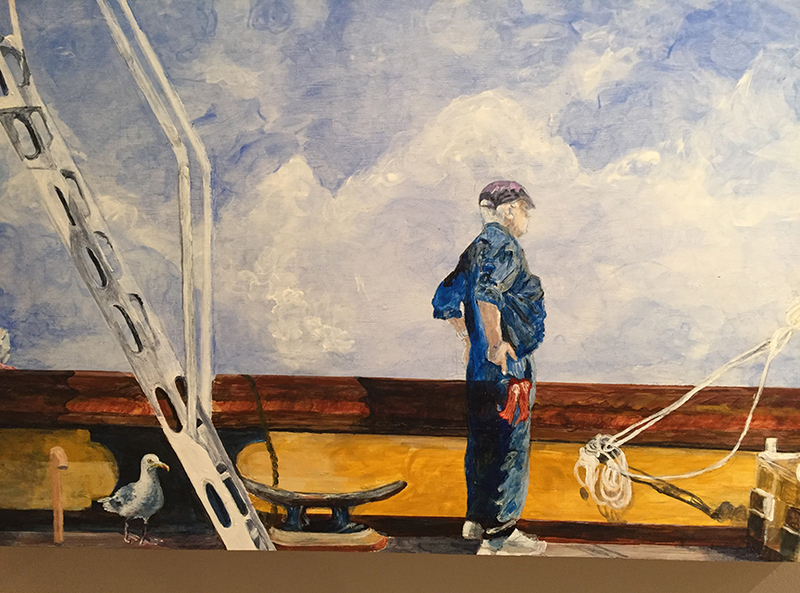 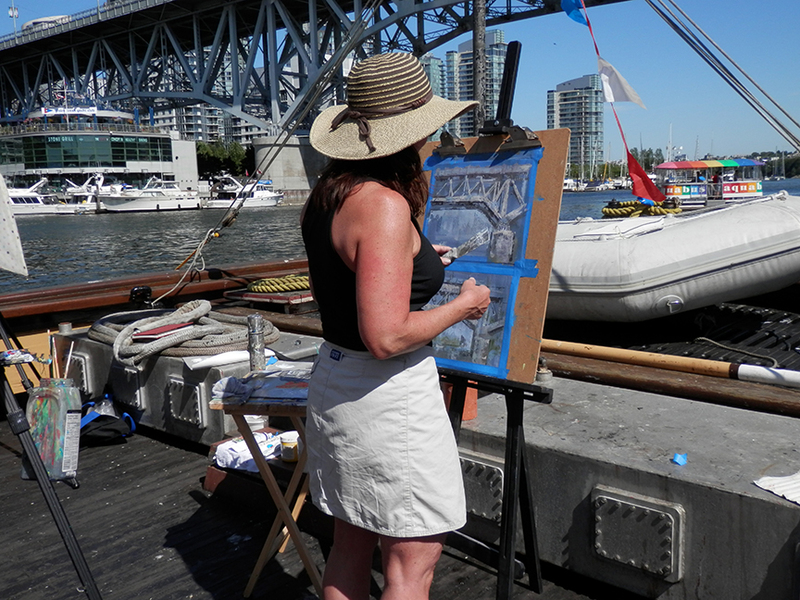 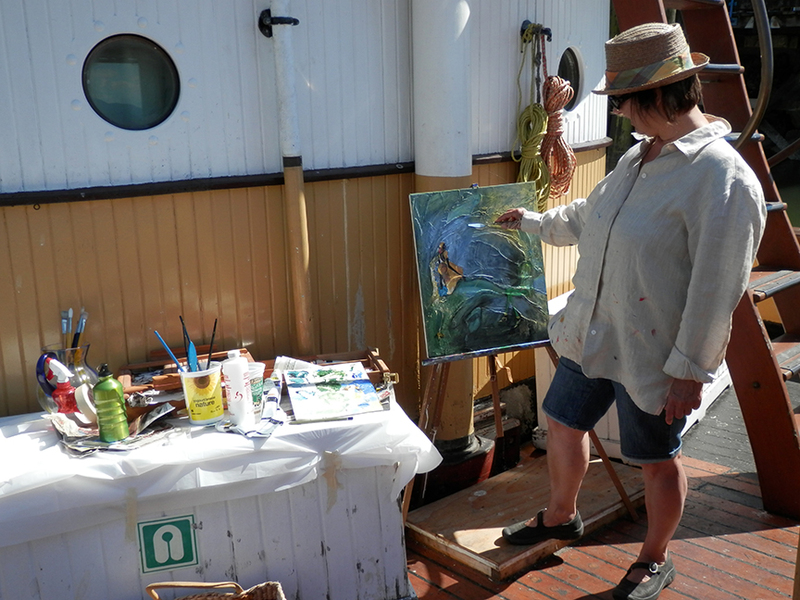 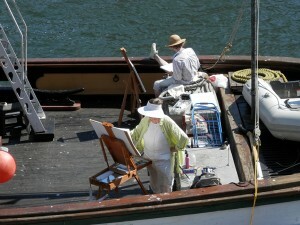 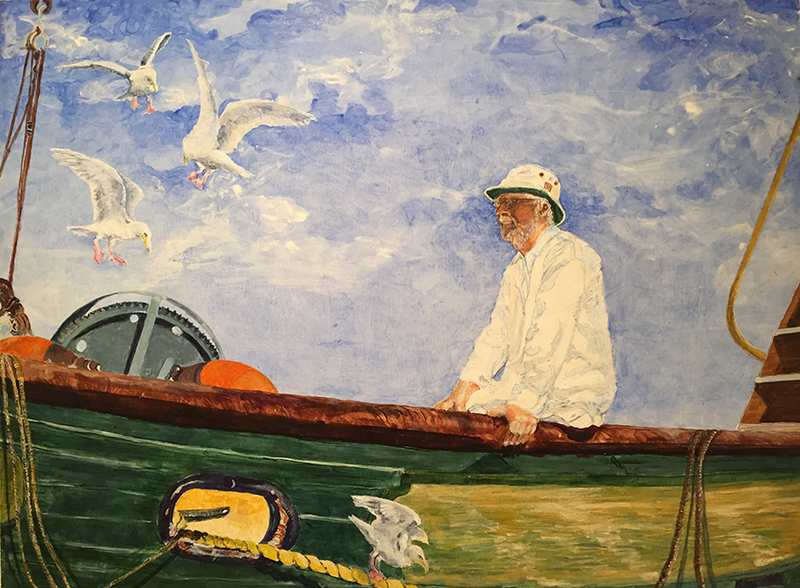 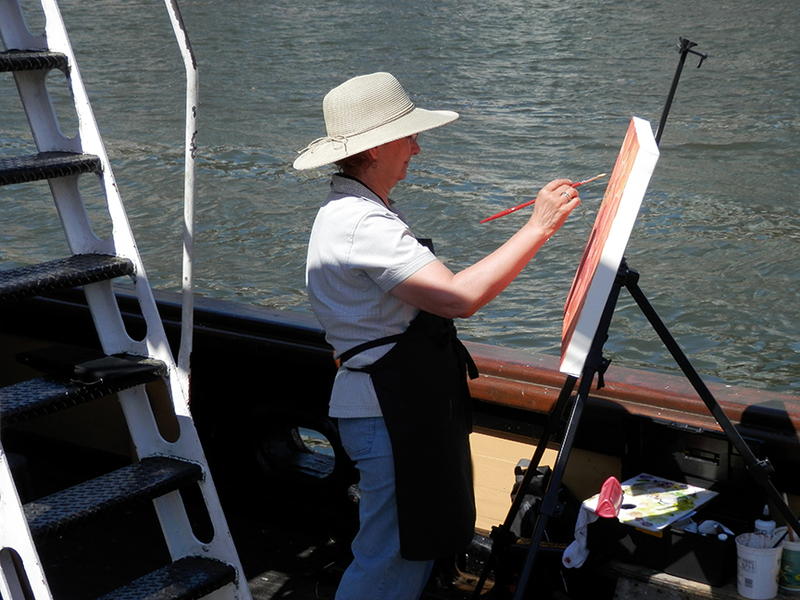 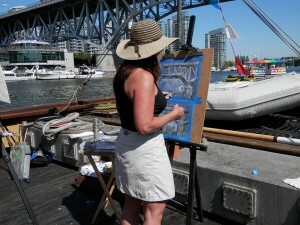 Each year, local artists are invited to come aboard the Master and work their magic on Canvas. Their subjects include the boat, anything and everything on the boat and life in the marina. 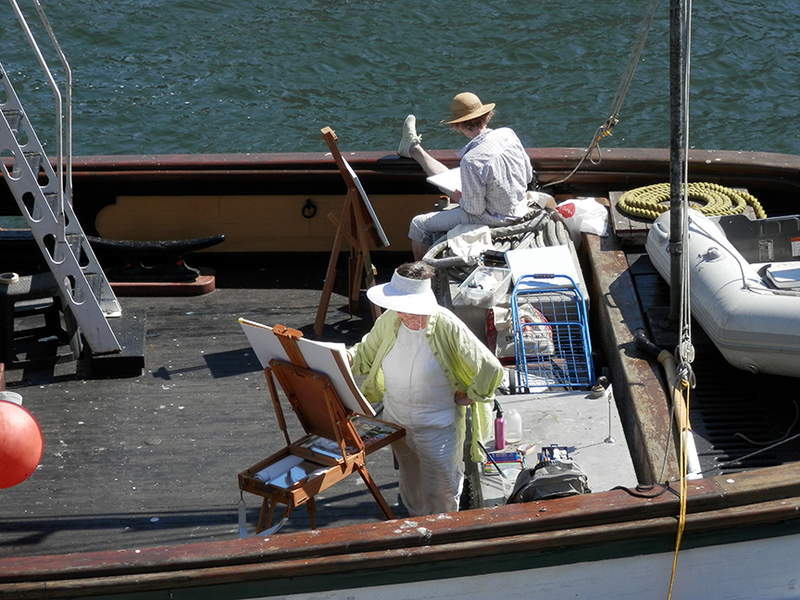 Occasionally a slow moving object (usually Deck crew) will be immortalized by the brush.